Trio NAE designed a brand identity and outreach campaign to support the Tacoma Open, a golf tournament to raise funds for youth golf and education access in South Puget Sound. 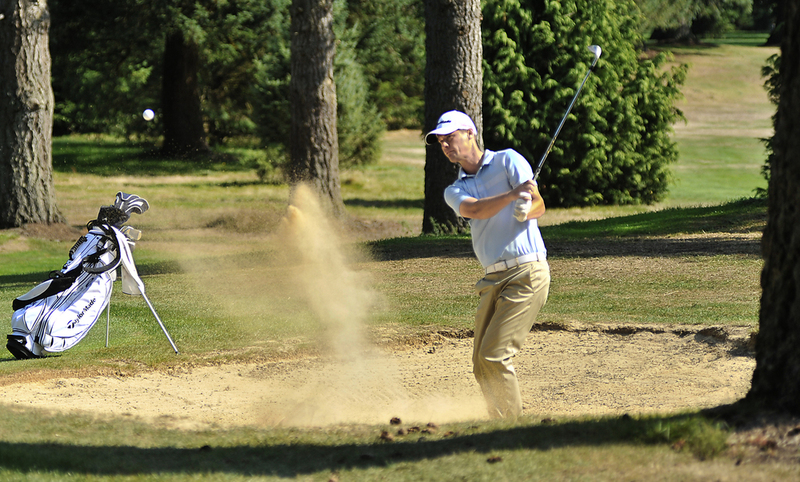 Develop a new golf event structure for Metro Parks Tacoma that would allow for both golf and community-focused events. Support this effort through a targeted messaging and outreach program with a cohesive brand identity to be implemented throughout all materials. Metro Parks Tacoma (MPT) is a regional park district that encompasses the city of Tacoma and several Pierce County attractions such as Northwest Trek. 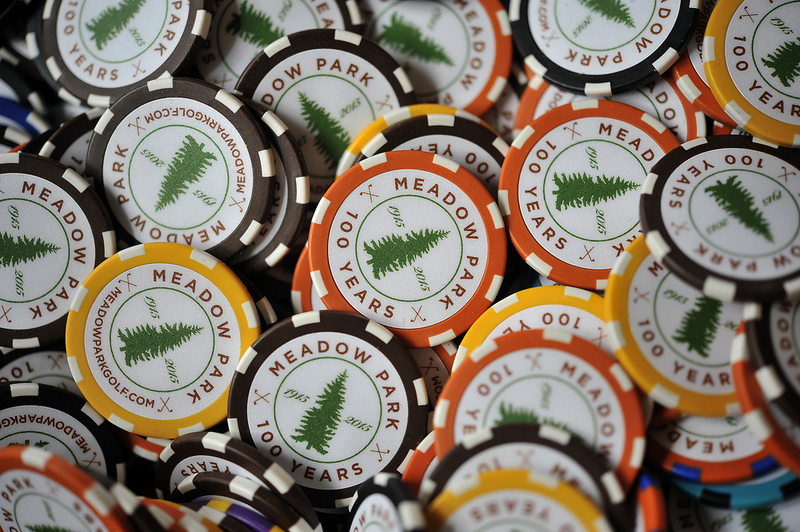 Meadow Park Golf Course has been owned and operated by MPT since 1962 and has always strived to be open and accessible to all regardless of age, gender or ethnicity. With the Professional Golfers Association (PGA) annual U.S. Open coming to nearby Chambers Bay in University Place, the park district thought it would be an excellent opportunity to feature Meadow Park Golf Course and welcome the general public to a series of events during the U.S. Open week. Our first step was to review the branding guidelines for Metro Parks Tacoma and extensively research community golf programs, from the PGA Tour to local tournaments. We worked with key staff to identify the target audiences, and discussed the channels best suited to reaching each segment. The resulting strategy called for developing a name/logo and message that would allow enough leeway for a wide range of community events focused on the game of golf and the value of the parks system. Our vision was to create a brand that would appeal to both local amateurs as well as professional PGA Tour golfers. We designed a visual identity for the Tacoma Open along with an accompanying style guide to provide direction for outbound communications. Next we developed a broad outreach campaign delivered through a wide variety of channels including print, web, social media and traditional media. We also worked with key stakeholders to connect personally with several of the local PGA Tour professionals that call the South Puget Sound home. Working with Meadow Park Golf Course staff, we developed a series of events: a traditional ‘Pro-Am’ style tournament to begin in 2014 and run annually, as well as a golf ‘skins-game’ that will feature four of the local area PGA Tour professionals to take place during the week of the U.S. Open in June of 2015. Lastly we developed a series of ‘viewing parties’ to take place all during the actual U.S. Open golf tournament that will be available to the general public. We were asked by the Meadow Park Golf Course Superintendent to join the committee on a permanent basis to provide ongoing strategy and support. 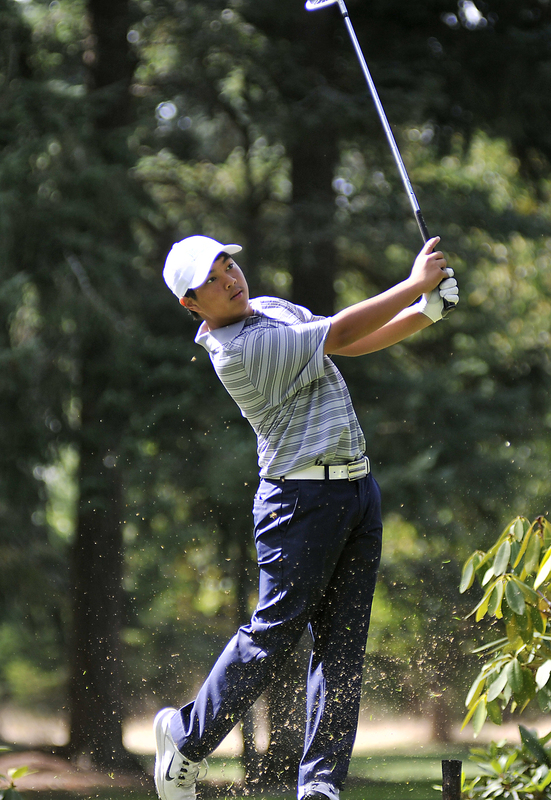 The inaugural Tacoma Open ‘Pro-Am’ had over 120 golfers in attendance, comprised of both professionals and amateurs. The event created ‘buzz’ and awareness for next year’s events during the U.S. Open, and four of the local PGA Professionals (Michael and Andrew Putnam, Andres Gonzales and Troy Kelly) formalized their commitment to participate in the 2015 Skins Game. Furthermore, PGA Professional Michael Putnam agreed to be the official host and spokesperson in support of the Tacoma Open, and he was able to connect with Sports Radio KJR 950AM for an interview with Jason Puckett. Other media included an appearance on local TV program Tacoma Cityline by Meadow Park Golf Course Superintendent Chris Goodman and Trio NAE principal Jeff Quint, as well as articles and paid advertising in both the Tacoma News Tribune and Cascade Golfer magazine. Most importantly, the inaugural Tacoma Open laid the groundwork for a significant expansion of the event in coming years and burnished support for Metro Parks Tacoma to work with Pierce County to position Metro Parks Tacoma as a U.S. Open community partner during the U.S. Open in 2015.